The Social Security Administration might seem like a large, abstract entity that holds the fate of your disability benefits in its (metaphorical) hands — but in reality, the SSA has many offices all around the country specifically so that its agents can connect one-on-one with people who are seeking benefits or need help applying. Your local Social Security office is a place you can go to get your questions answered, submit or pick up paperwork, or talk to a representative about your situation. And in Cleveland, you have four offices to choose from, so you can go to the one that best fits with your needs and location. The four Cleveland Social Security offices are located on Lorain Avenue, 9th Street, Shaker Boulevard and Waterloo Road, respectively. For each one, you can do a quick search online to find out opening hours and driving directions, which can be helpful if you’re not within walking distance. You can also go online to schedule an appointment, which is recommended if you don’t want to spend a long time waiting as a walk-in. 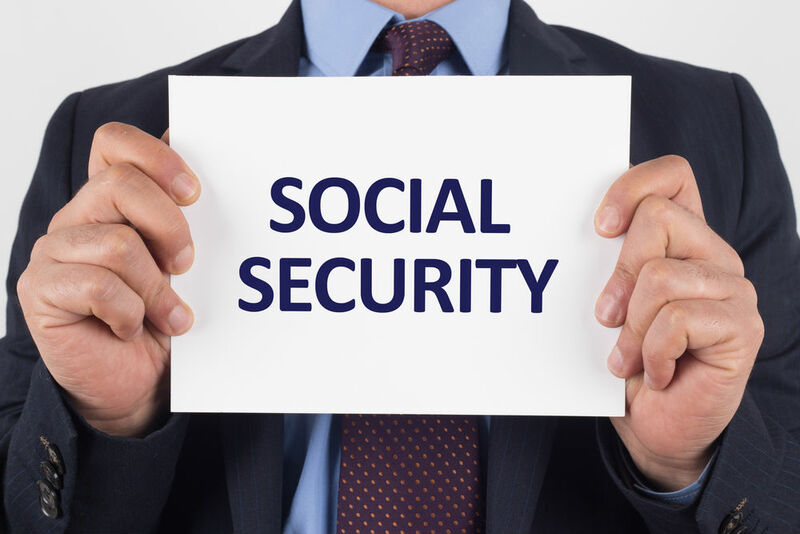 At your Cleveland Social Security office, you can carry out a number of tasks that are necessary for your continuing Social Security benefits. For example, many people head to the SSA after their name changes, whether they because they get married or simply want to change their name to something else. You can also get a replacement Social Security card if you have lost yours or if it has become damaged, and you can apply for most types of benefits if you have not already done so using the online system. A few things to keep in mind are parking: some locations will have a card that they stamp for you to validate your parking, while others just require you to figure it out on your own, so make sure that you are comfortable with parking in the area. You should also be prepared to go through airport-style security, so don’t have any large metal objects with you if you want to make sure that the process goes faster. As long as you expect these aspects you will be prepared when you do visit the office.